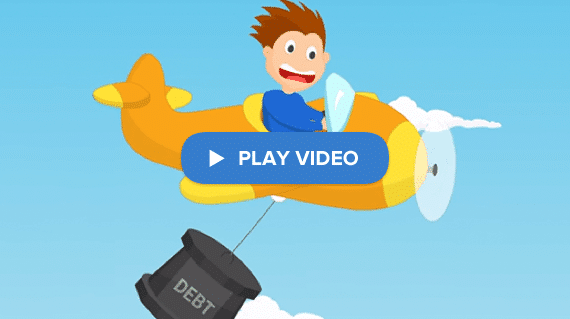 Debt.ca is Canada’s debt help site, serving Canadians with thorough, accurate and accessible online information about personal finance. Our goal is to help Canadian individuals and families learn how they can improve their financial well being. We are truly dedicated to providing everything you need to know about debt settlement, debt consolidation, credit counselling, consumer proposals and even bankruptcy. Believe in yourself and take the time to learn more about your options so that you can make an informed decision. Life is a little easier with Debt.ca! We simply provide a platform for you to compare your options and connect with an expert. Calculate your savings and find out how long it will take you to become debt free. Get your free savings estimate from the comfort and privacy of your own home. It's easy! A debt specialist will call you to provide you with your free debt analysis and savings estimate. We continue to set the industry standard with the highest level of data security to protect your information. 7th Floor 2010 – 11th Ave.